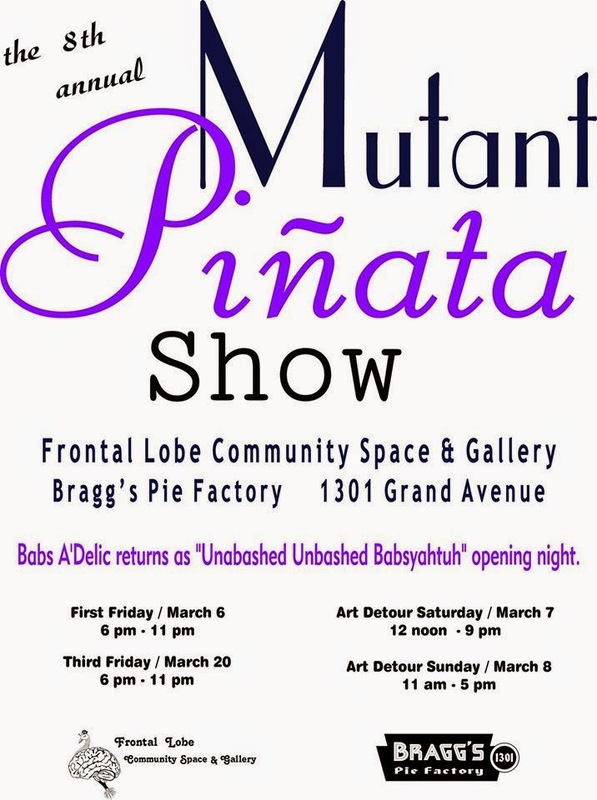 This weekend, Frontal Lobe Community Space in Phoenix is hosting Mutant Pinata's as part of the Art Detour walkabout. 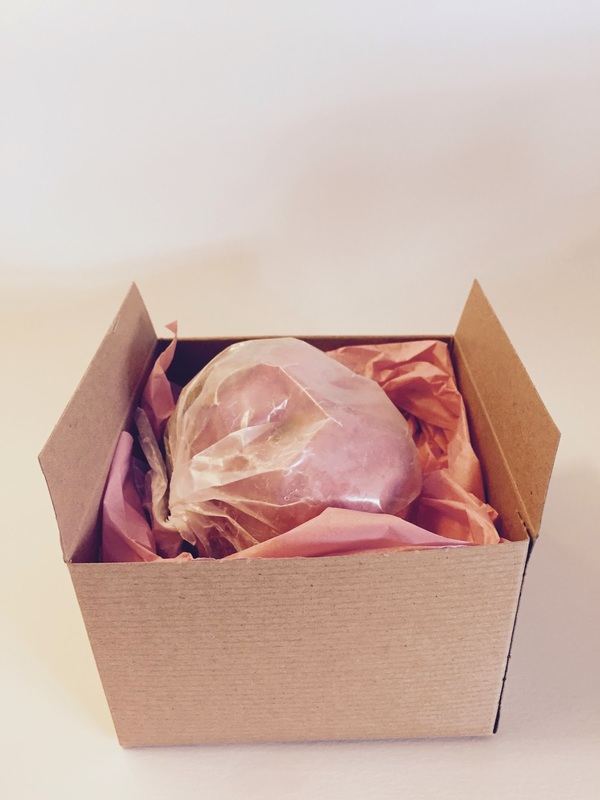 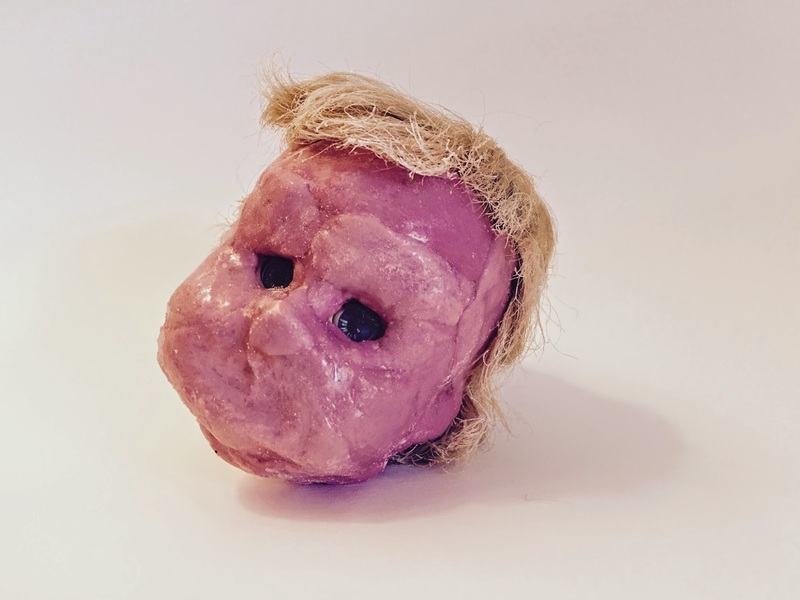 This space is one of many creative projects curated by Beatrice Moore, a city advocate and inventor of all things pink and creepy. 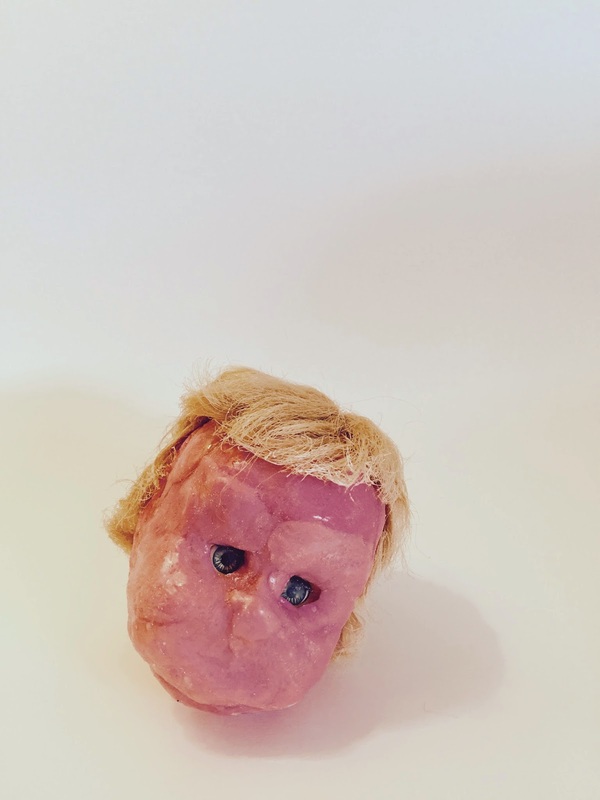 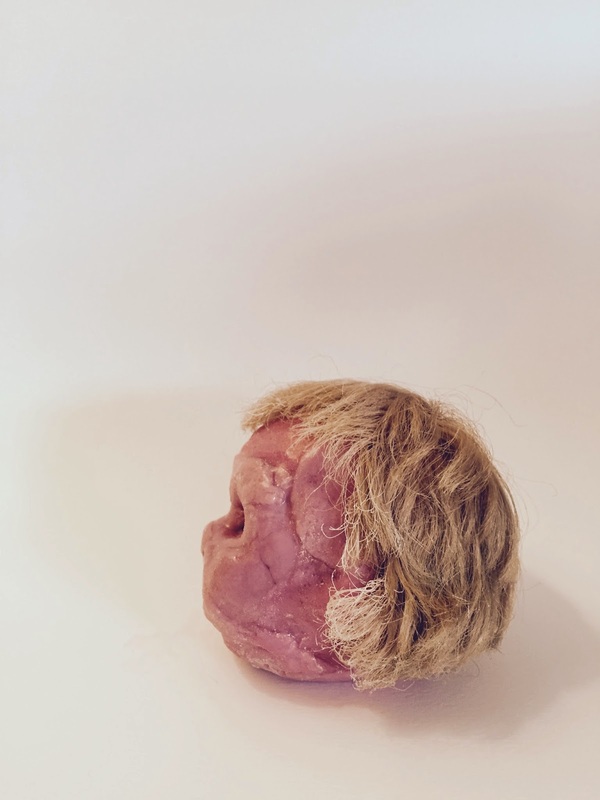 This year I've submitted a doll head constructed from consumed bubble gum.